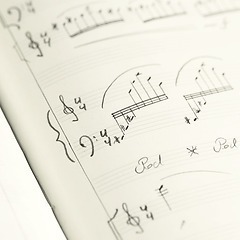 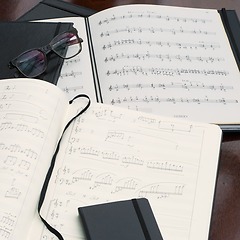 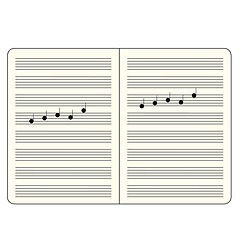 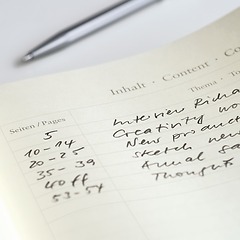 Created especially for musicians, our Master Slim (A4+) book now contains full size manuscript paper. 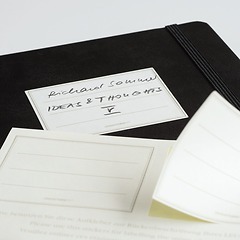 It features 121 numbered pages (14 staves on each page) and a contents page. 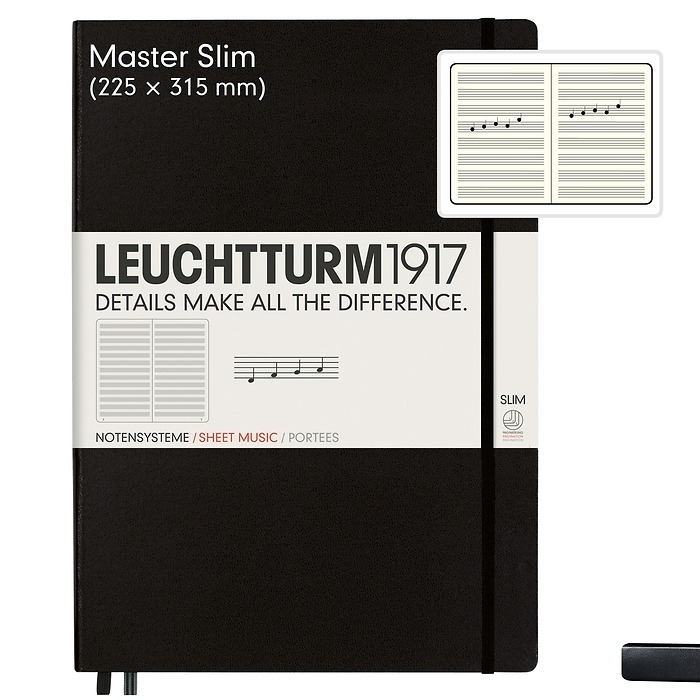 The Master Slim book is thread-bound, printed on 100 g/m² paper and comes with self-adhesive labels. 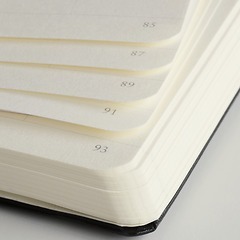 It has a pocket in the back cover which is large enough to hold A4 sheets.